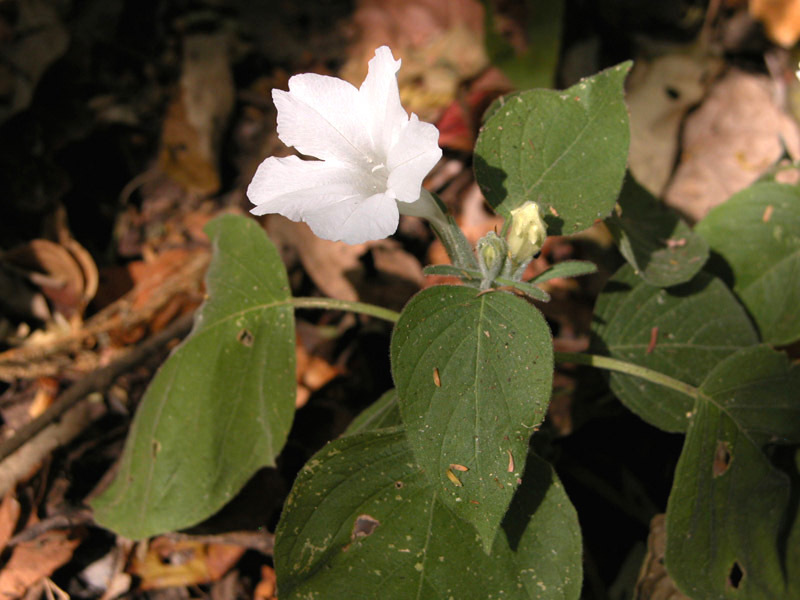 Ruellia pringlei, you were one of my first Chiropterophilan loves! … even if named after another DWG. Dead White Guys…. sigh. OK: this species belongs clearly to Ruellia section Chiropterophila, but I doubt it is bat pollination, as the sectional name implies. Almost certainly not. In fact, I’ve seen butterflies almost faint over it.